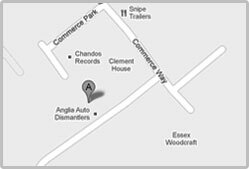 Jones & Whymark pride themselves in offering quality services from their workshop based in Colchester. Below is a list of what services we offer to our customers. This ranges from the supply of cut to length structural beams and mild steel section including flats and angles to the full design, fabrication and installation of our products.